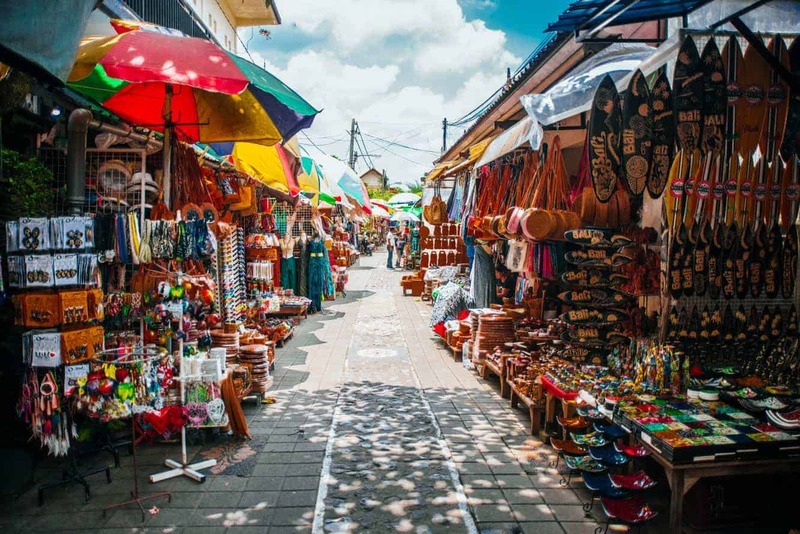 Ubud is a must-travel destination when in Bali and for good reason; it is a mix of panoramic countryside, cultural beacons and modern attractions. 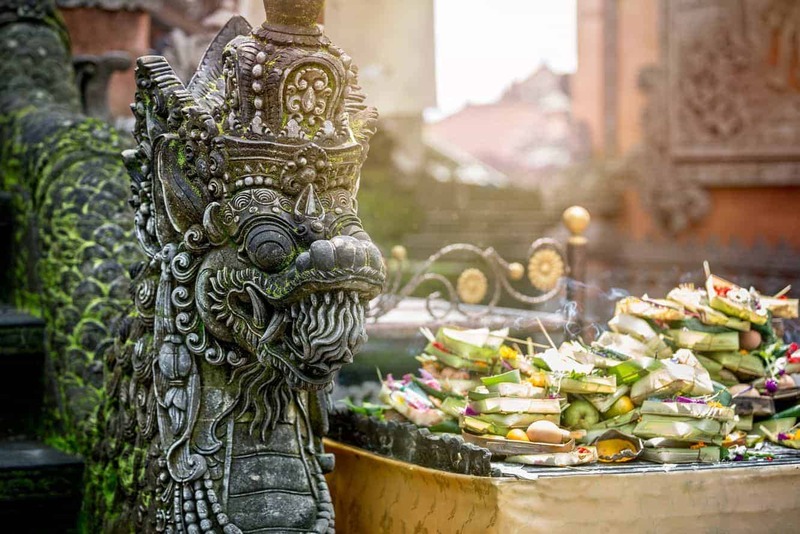 Located in central Bali amongst rolling hillsides and rice paddies, the town is the perfect holiday destination for anyone looking for a charming getaway. 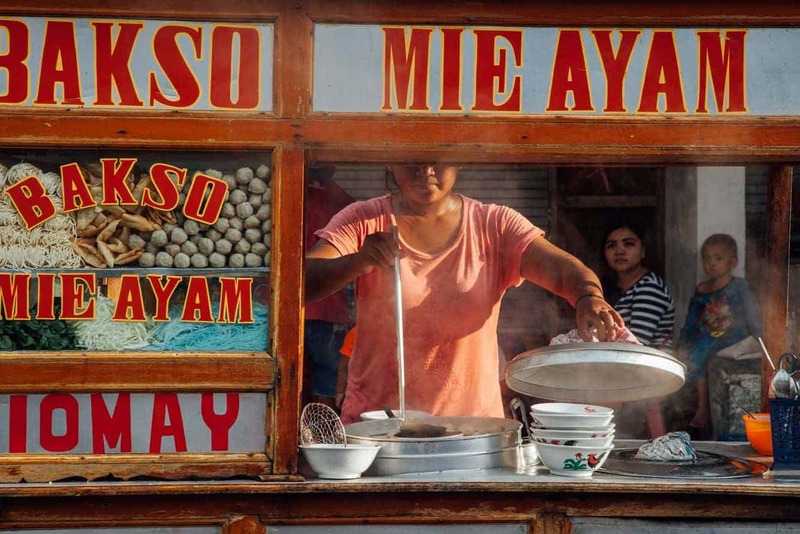 The name of the town is derived from ‘ubad’, the Balinese word for medicine. This was key because in previous centuries, the town was a major source of medical herbs and plants. 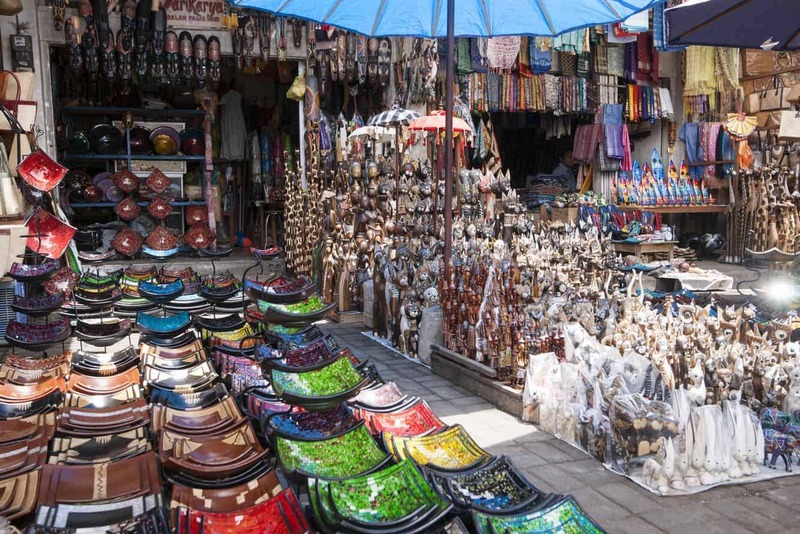 Over the years, however, the town has become a major tourist attraction in Bali. 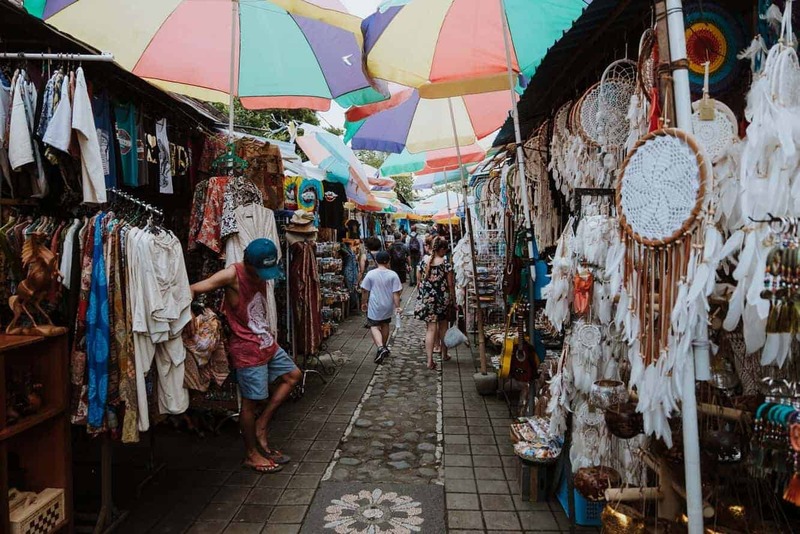 Whether you are a nature enthusiast fascinated by forests, or love to wander leisurely through the galleries, Ubud has something for just about everyone. 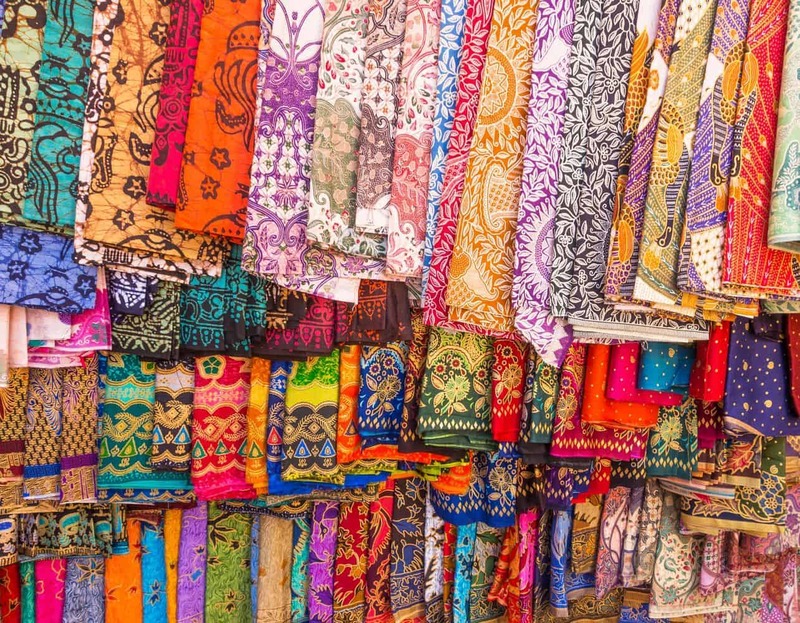 Make time sure you visit Goa Gaja, also known as the Elephant Cave, which is one of the most fascinating archaeological sites in Bali. The Tegallalang Rice Terraces offer a spectacular stopover for travellers who will be in awe of the beautifully cultivated rice paddies. 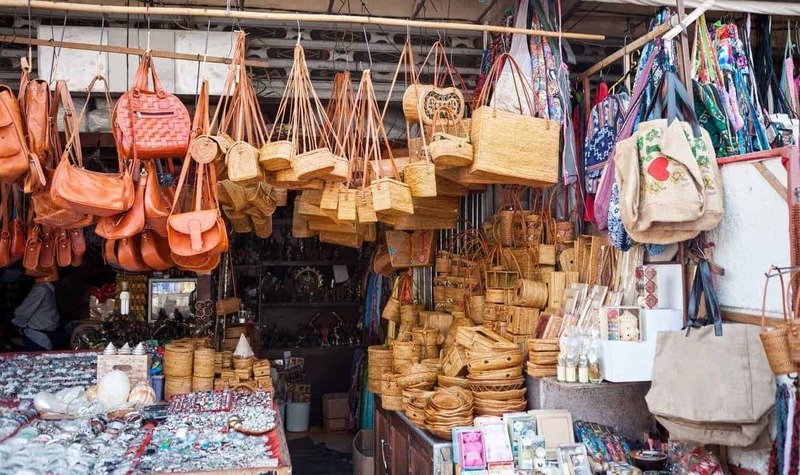 Take photos of the verdant landscape and drop by the charming Pakudui village where you can get souvenirs to take home with you. 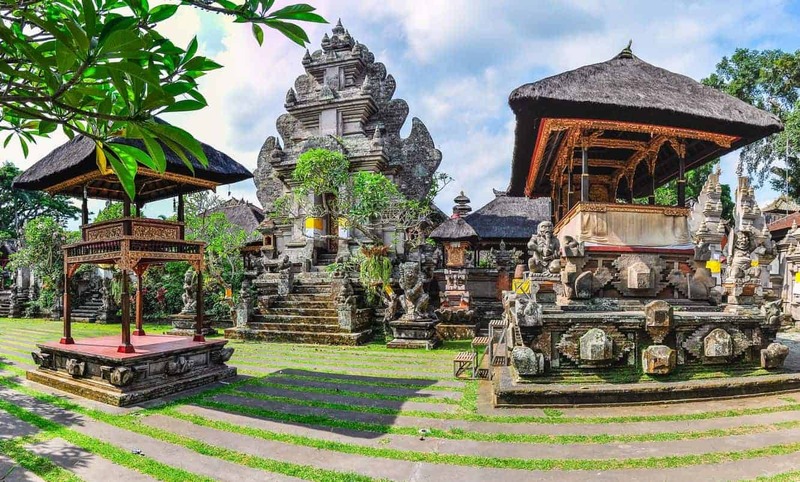 A visit to Ubud is incomplete without making time to tour Puri Saren Royal Palace, one of Bali’s most iconic landmarks. 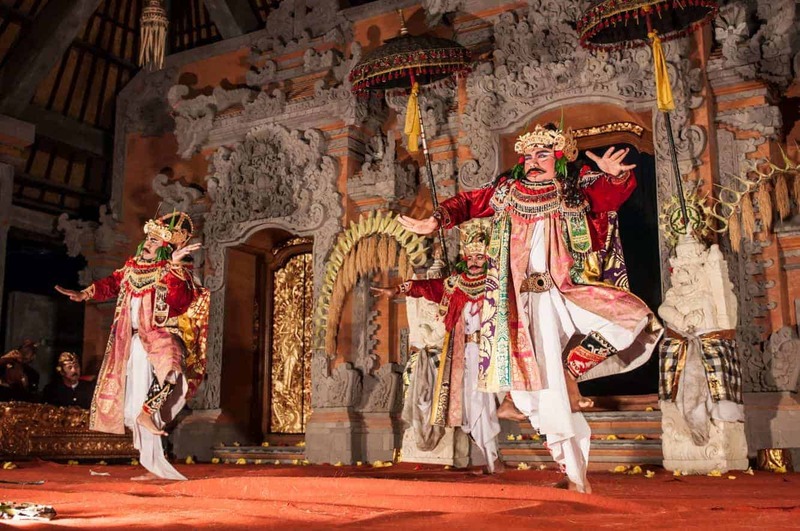 Built in the 19th century, the palace boasts of Balinese culture against the lush gardens that host invigorating dances at dusk. 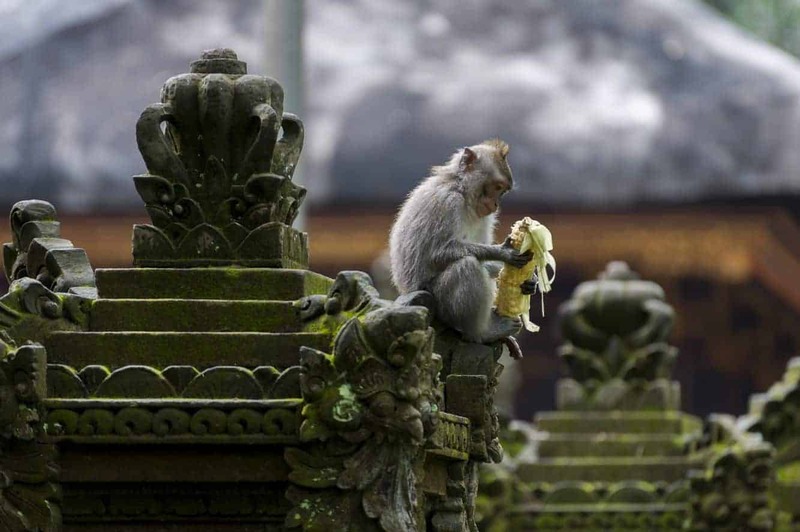 Visitors to Ubud often visit the monkey forest which is filled with macaque monkeys. 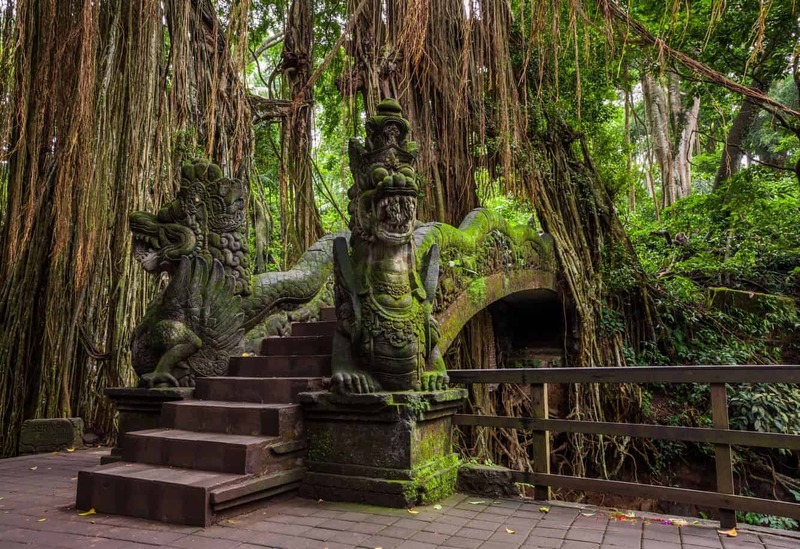 When visiting the Monkey forest, tourists are advised to stay away from the forested areas and instead stick to the marked paths. The monkeys will take loose articles from you if they have an opportunity, so avoid feeding the monkeys and keep your valuables safe. 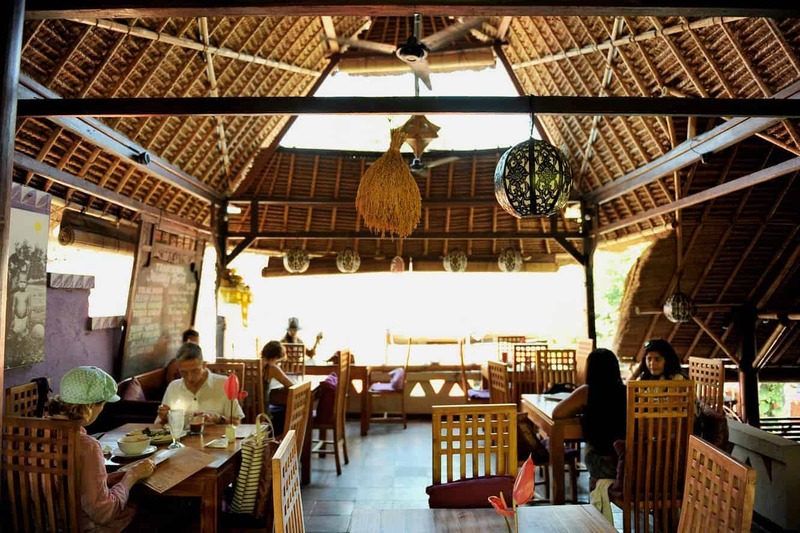 If you want to take a taxi to Ubud from South Bali, it is best to charter the vehicle for a return trip, otherwise, you’ll be hit with a 30% fee for going out-of-town. 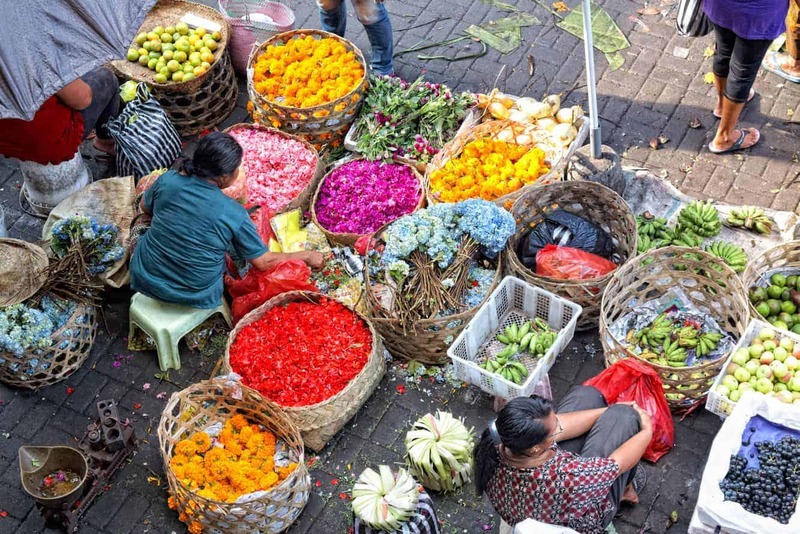 Metered fares, one-way and not including surcharge, are around Rp 150,000 from Denpasar and Rp 200,000 from Kuta. 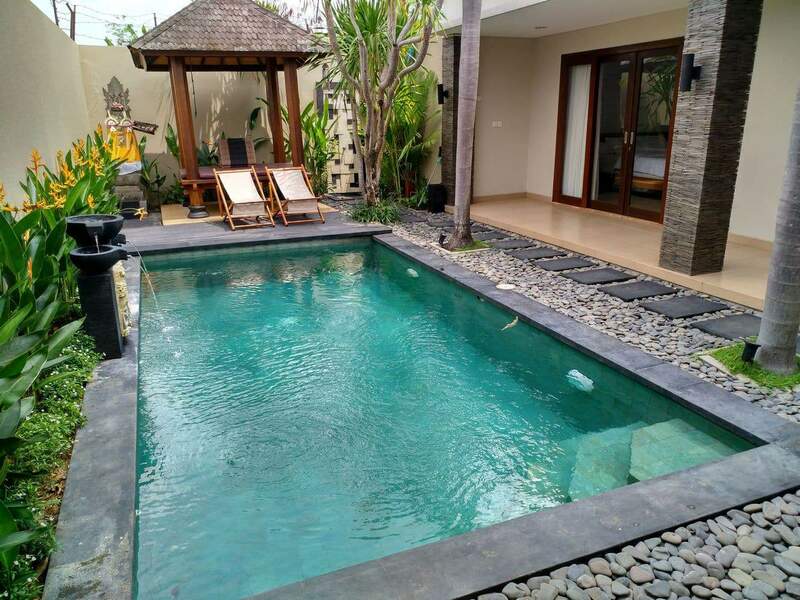 Click the link below to book accommodation in Ubud today!